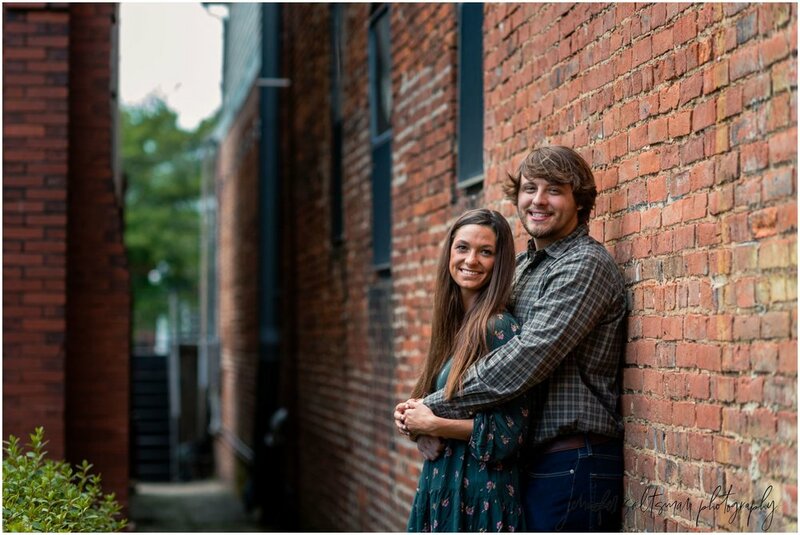 This adorable couple has been together since High School and will be tying the knot in just a few short months! 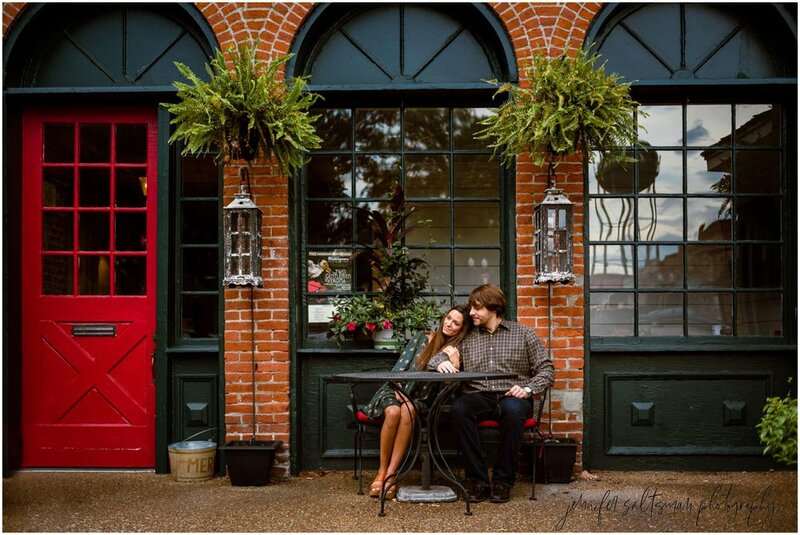 We had a fun fall engagement session where the rain thankfully held off as we explored the Collierville Town Square and beyond. It is a goal of mine in 2019 to push myself out of my comfort zone a bit, and photographing a wedding will definitely do that! I am pumped because these two are so easy going and obviously in love! I cannot wait for their big day, but they won’t be the only ones with wedding day jitters.